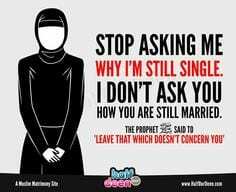 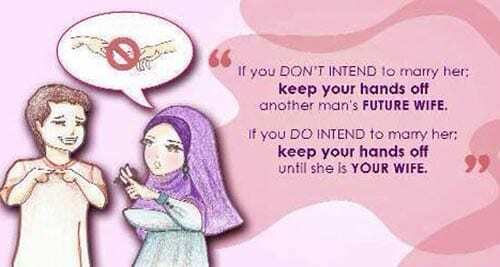 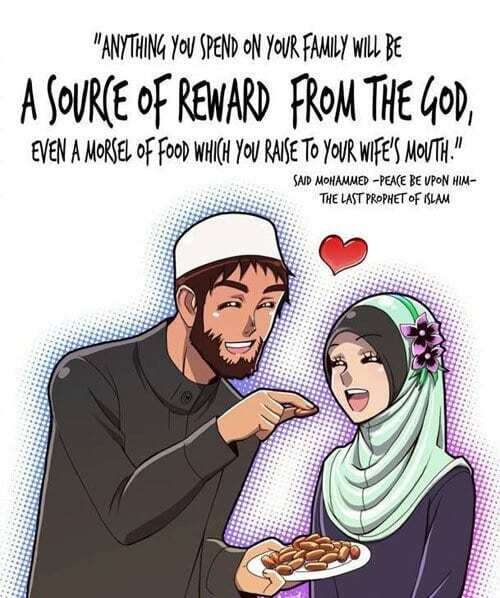 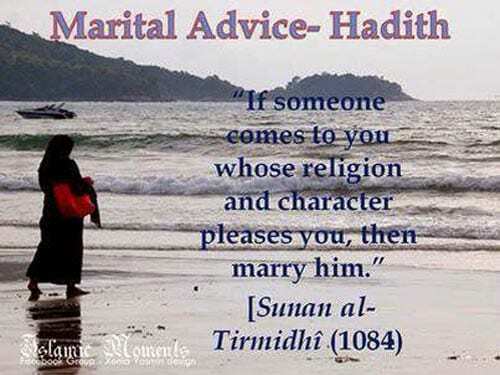 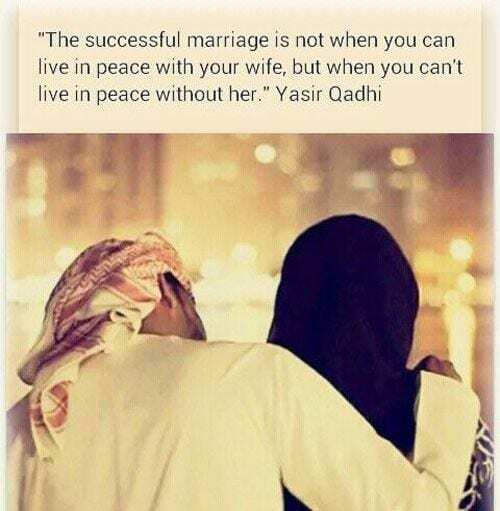 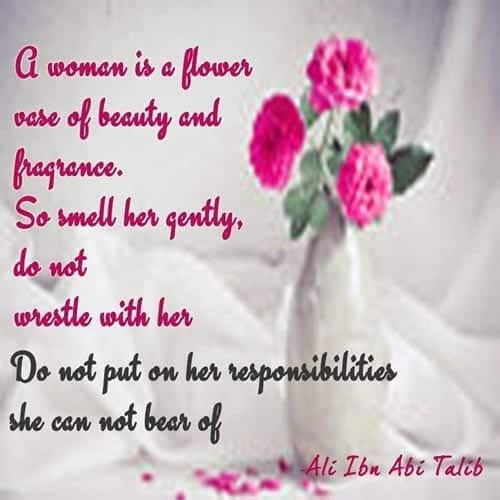 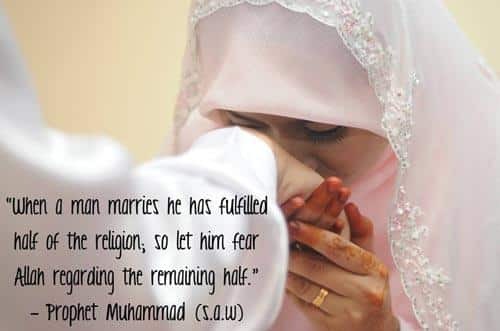 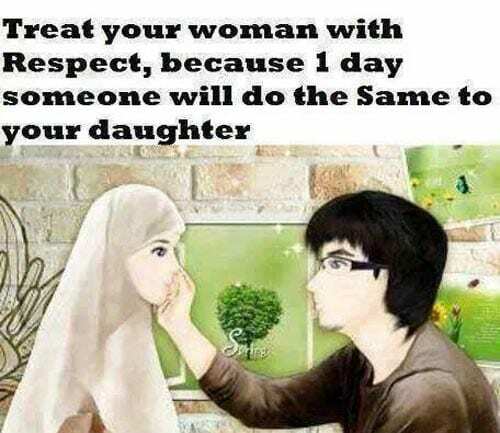 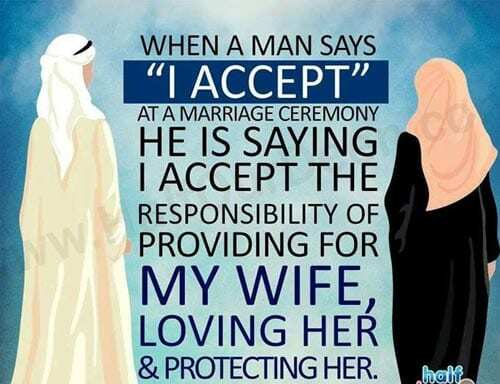 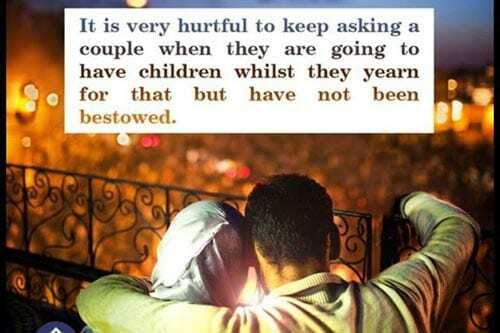 Islamic Marriage Quotes For Husband and Wife. 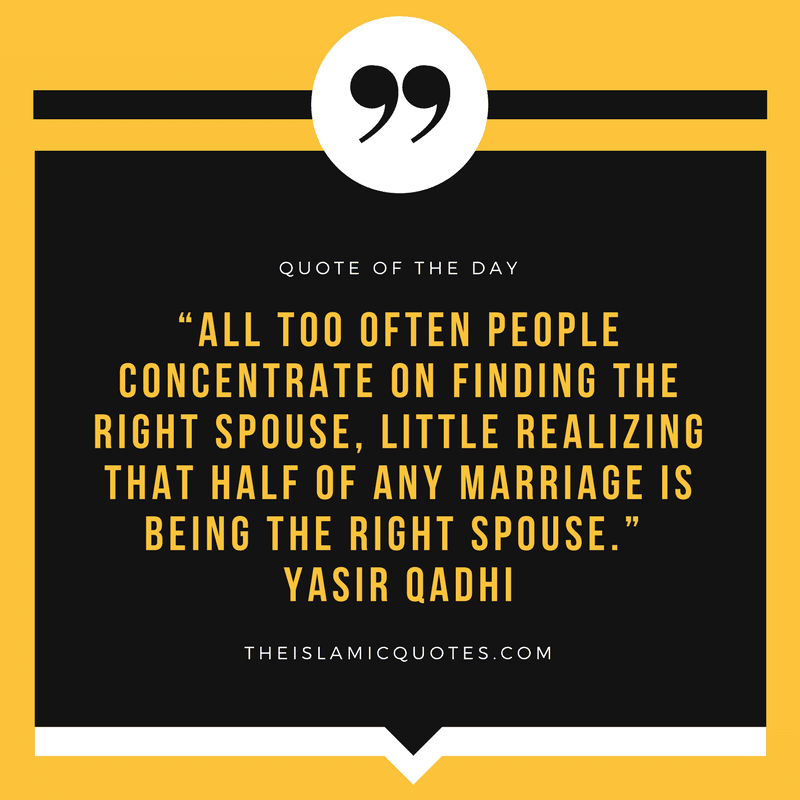 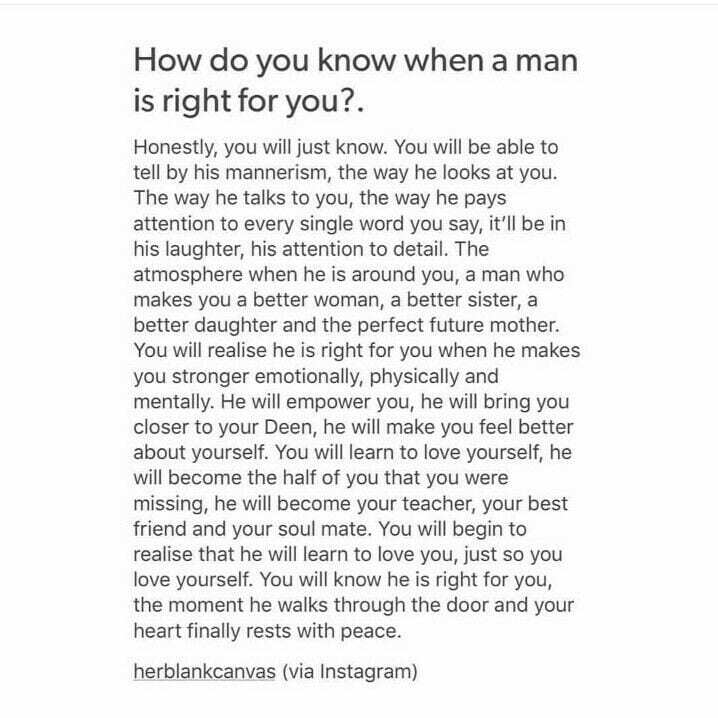 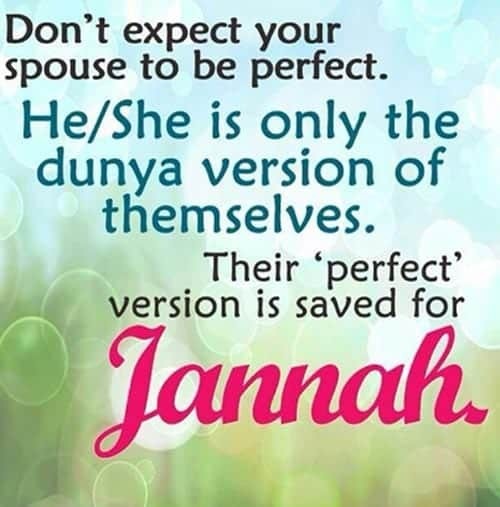 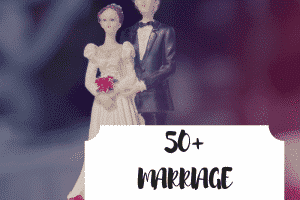 In some point of time in our lives, we have all dreamt of getting married to a perfect ideal Prince Charming kind of spouse but have we ever thought about being a righteous husband or wife for the other person? 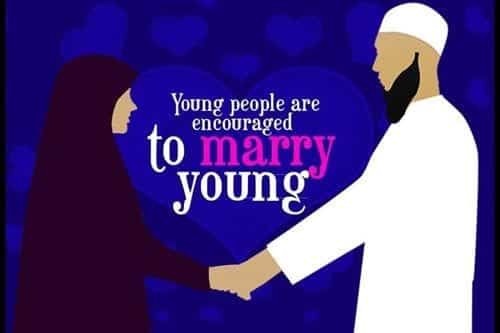 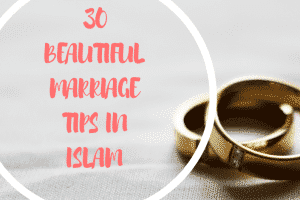 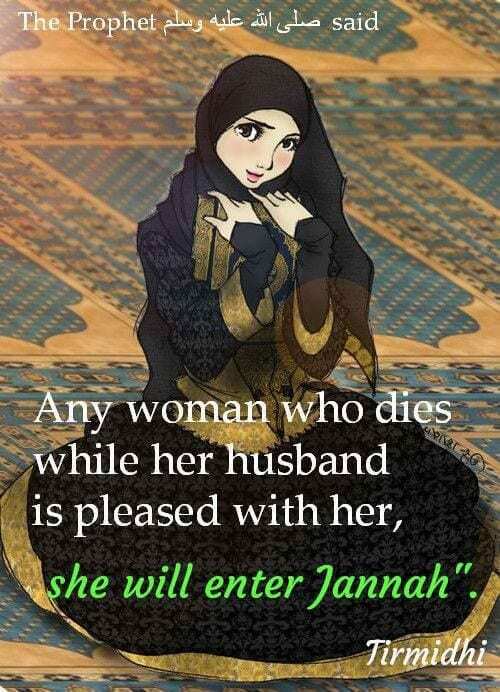 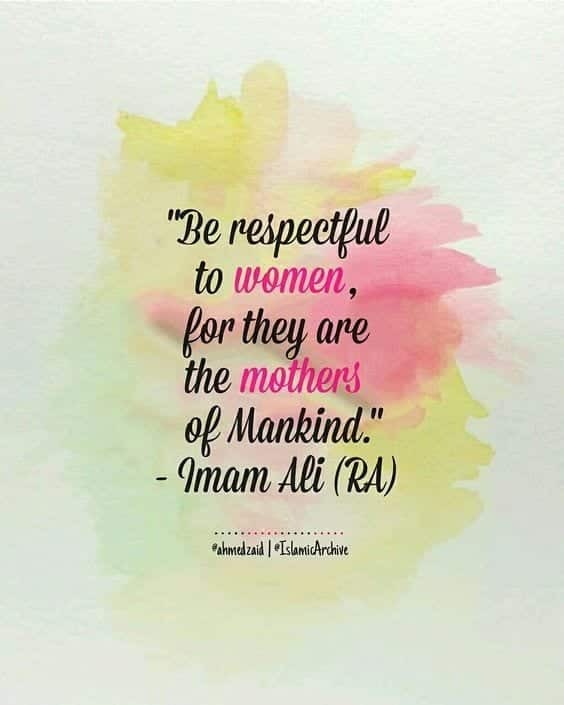 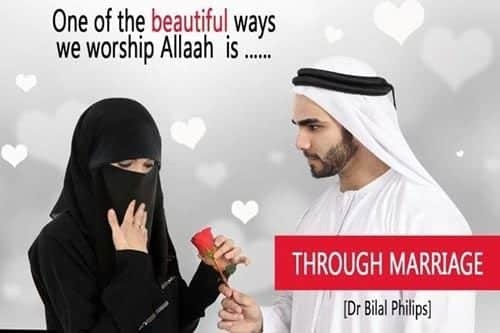 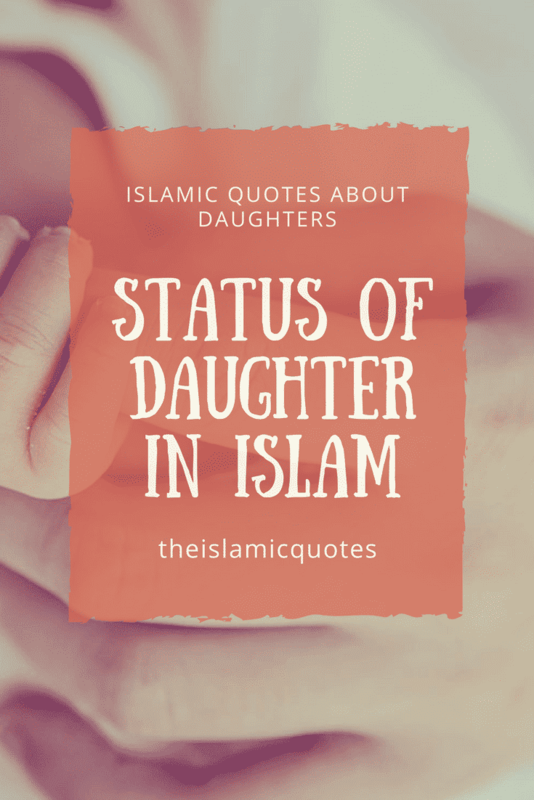 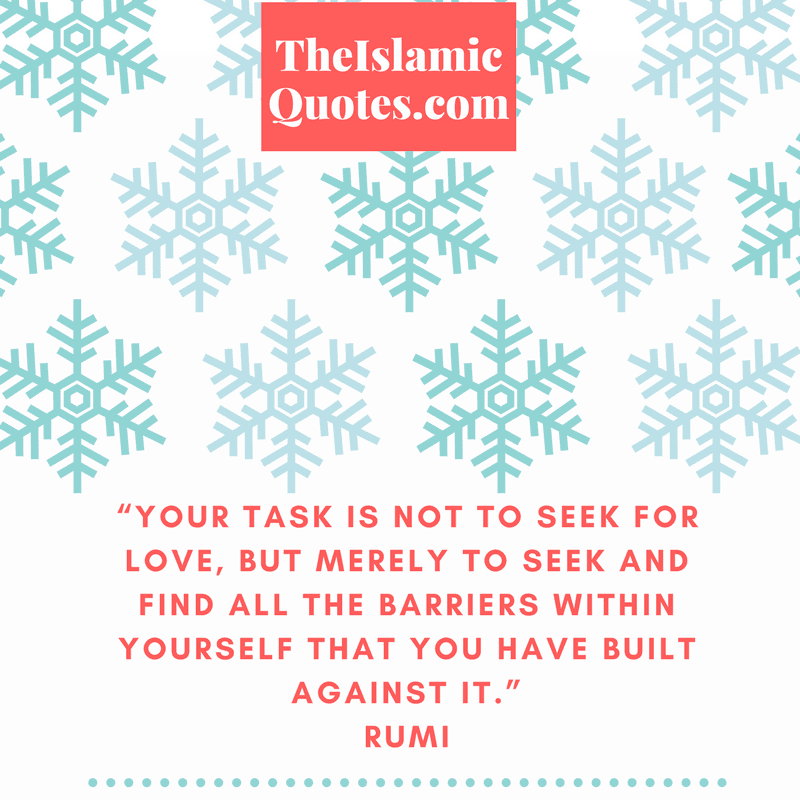 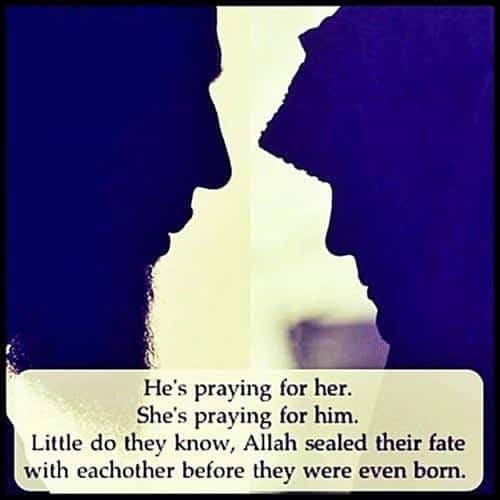 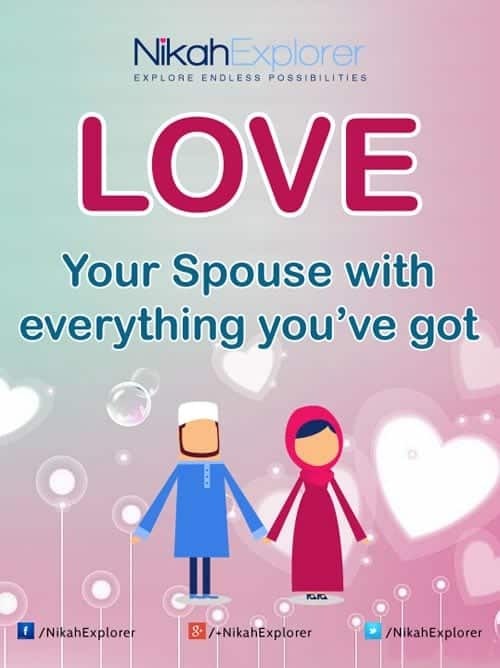 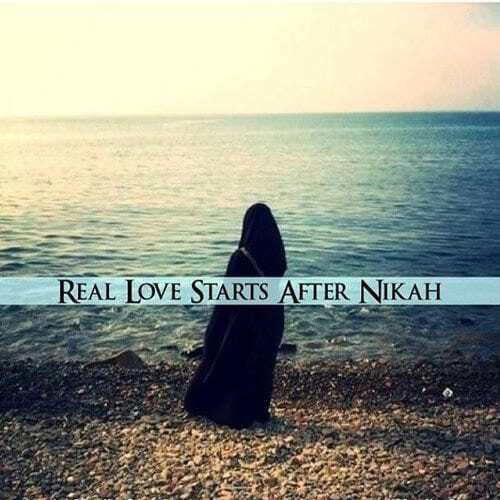 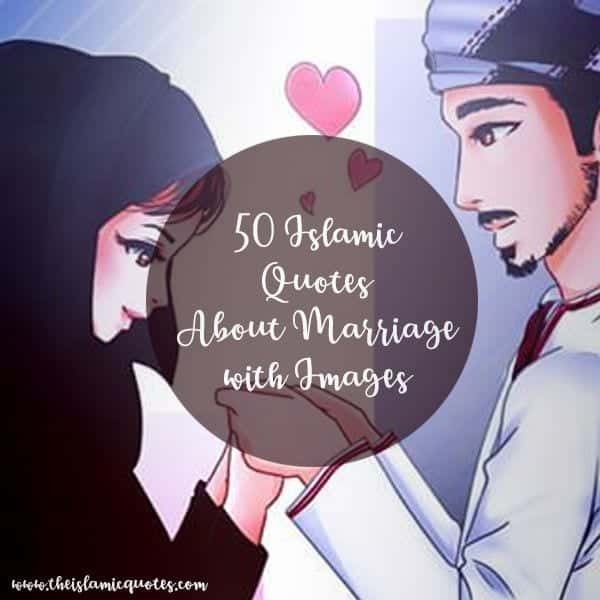 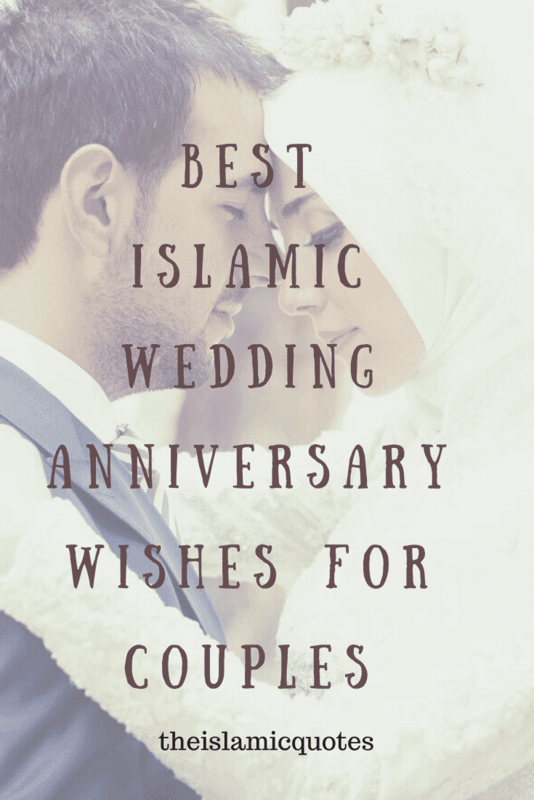 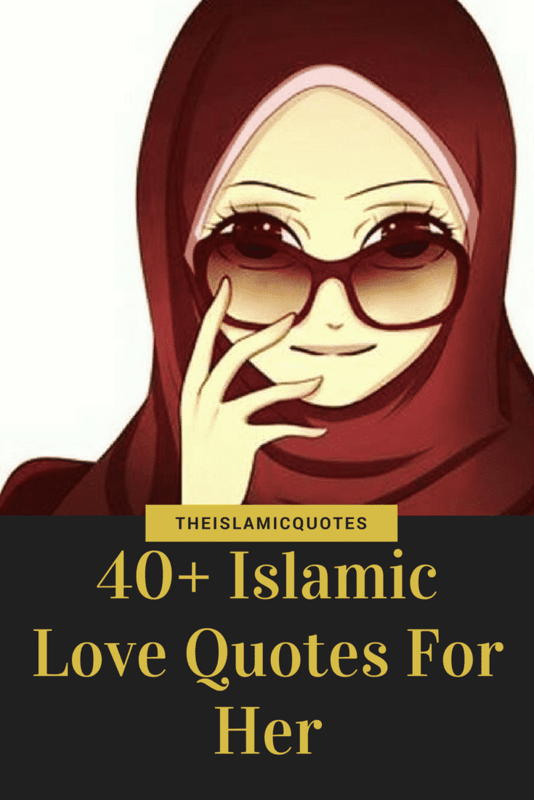 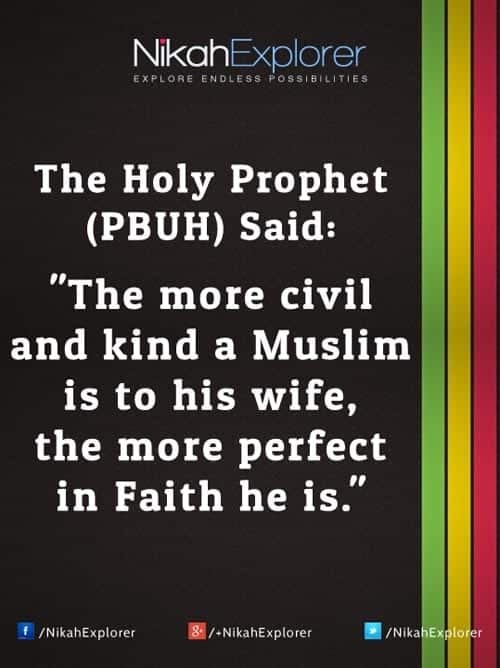 Islamic Love Quotes on Marriage – Yes, couples are made in heaven but making a marriage work here on earth requires dedication, affection and of course lots of tolerance as we human beings are stitched together with many flaws. 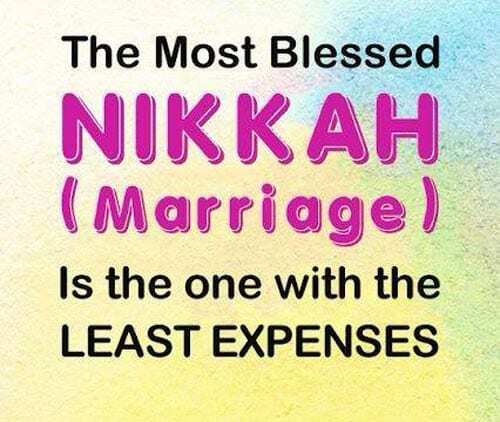 Guess what is the added bonus of getting married! 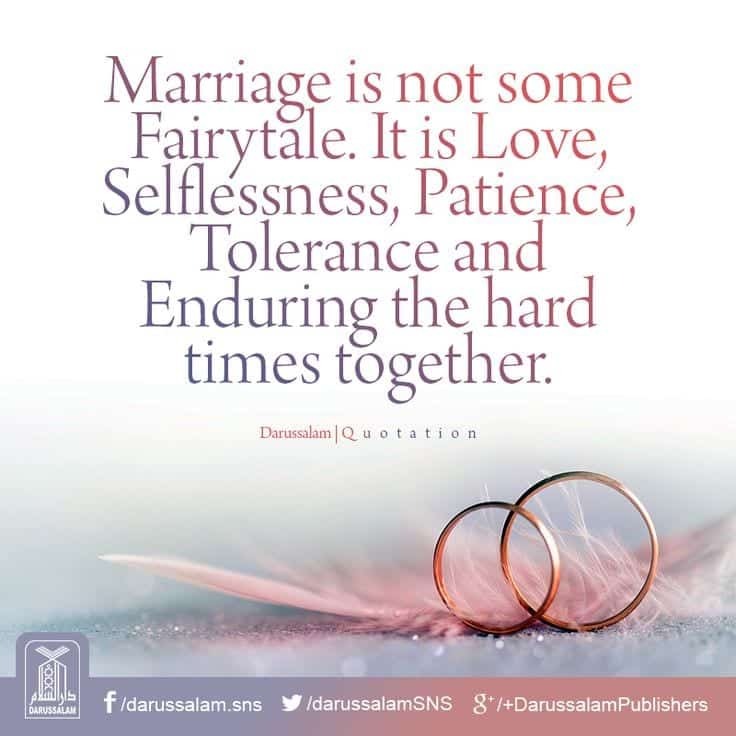 One can master the skill of Anger management gradually as ignoring each other’s faults and flaws make us more patient with each other day by day. 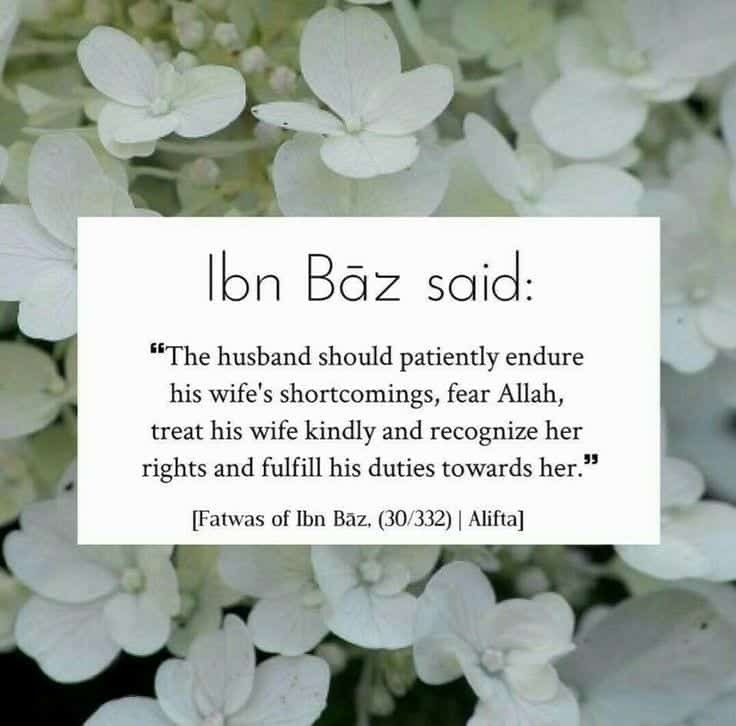 Forgiveness and forgetfulness of the other person’s faults is what is needed to fuel the magical power of love between a husband and a wife. 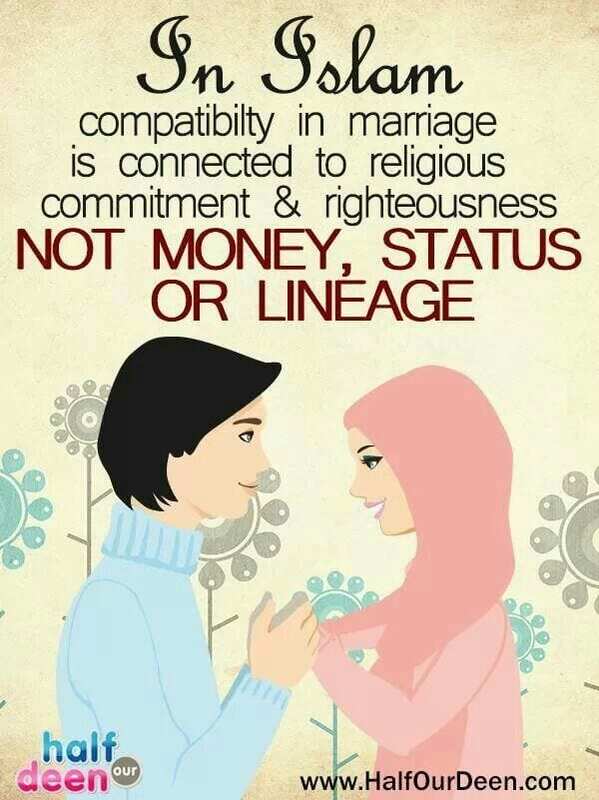 Being a soul mate of each other is not an easy task as it requires lots of efforts and sacrifices for the sake of love for each other. 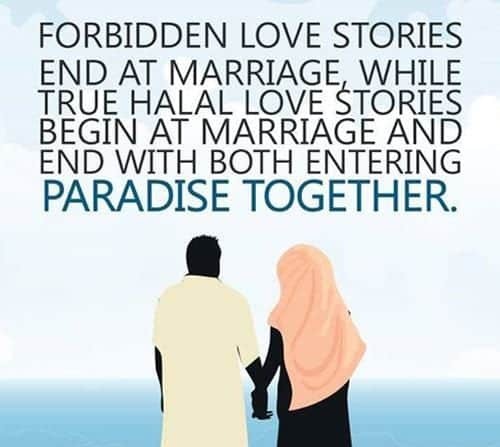 Marriage is a beautiful bond defined in Islam and here we are mentioning REAL love not REEL love that we fanaticize in happy fairy tales and movies full of shimmering glamour. 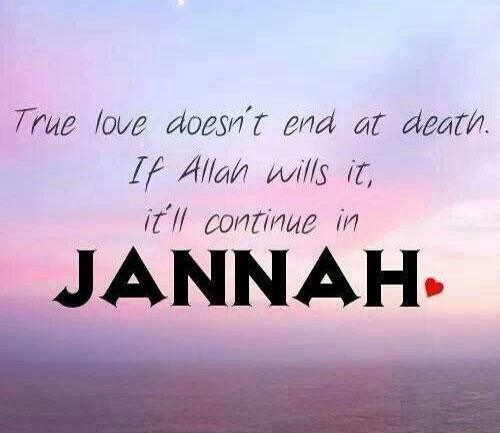 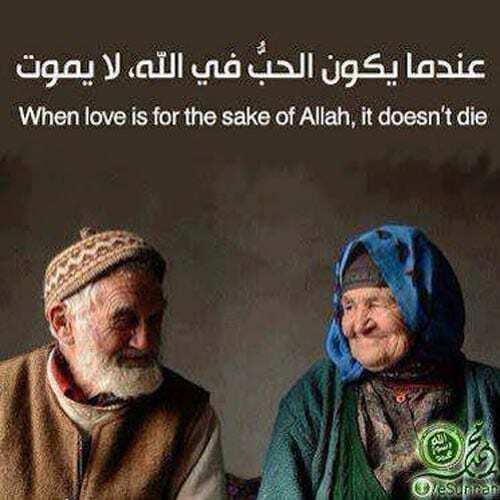 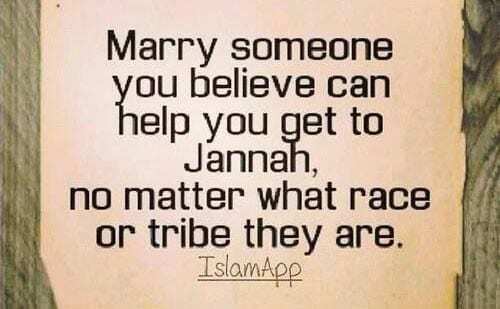 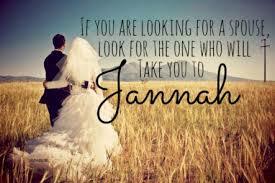 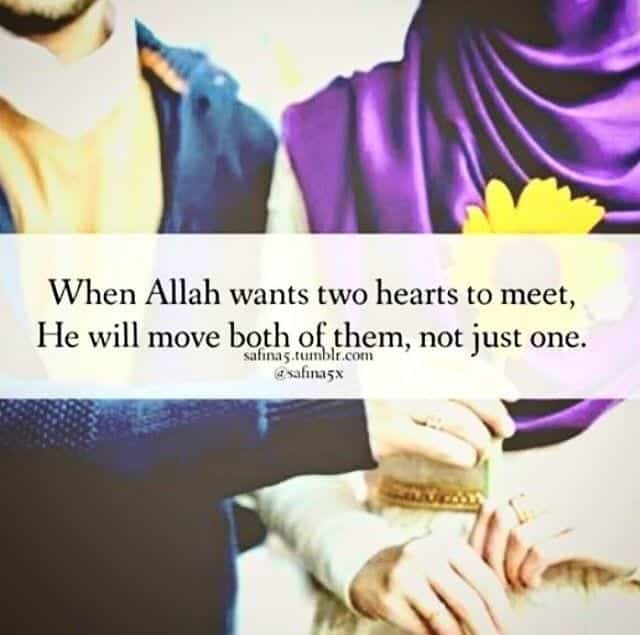 Before find love in each other, one must be able to love Allah and His teachings for His sake. 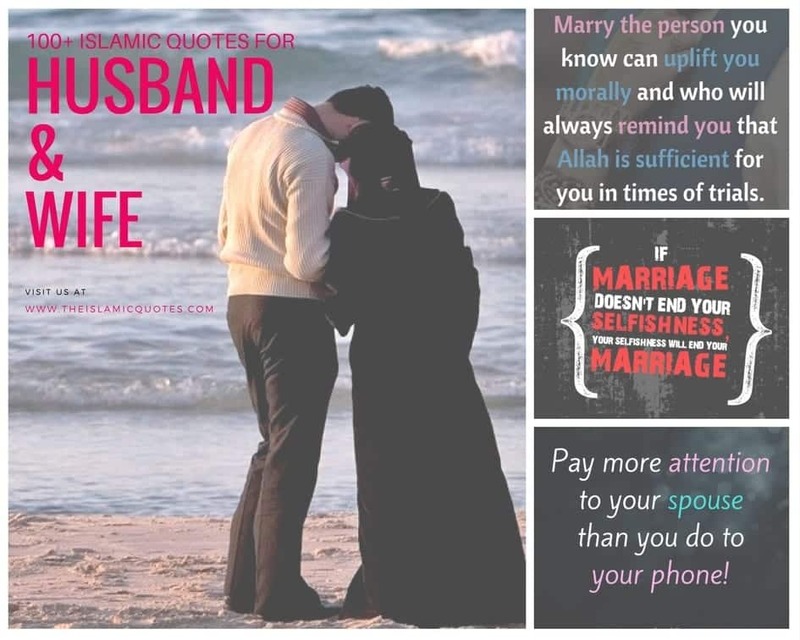 Below is the beautiful compilation of Holy sayings about marriage for Husband and Wife which will definitely uplift your mood and marriage instincts. 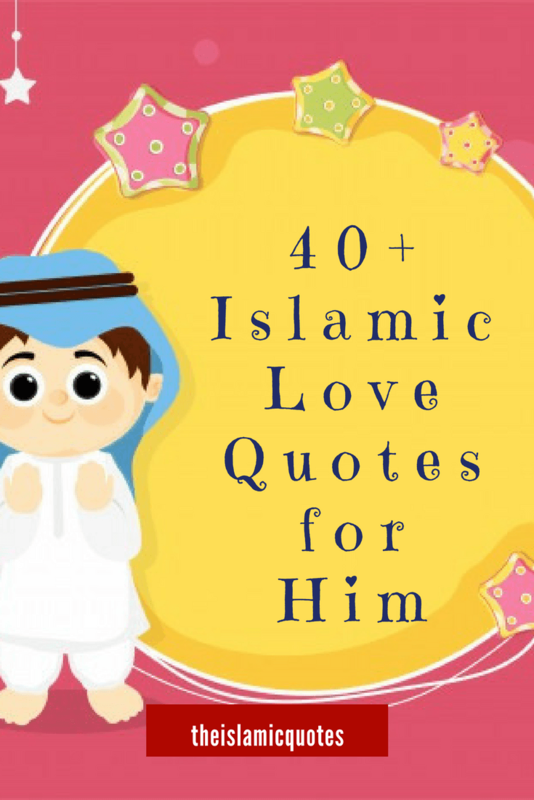 Let’s put a glance on the famous sayings of Holy Quran , Holy Prophets and Islamic scholars. 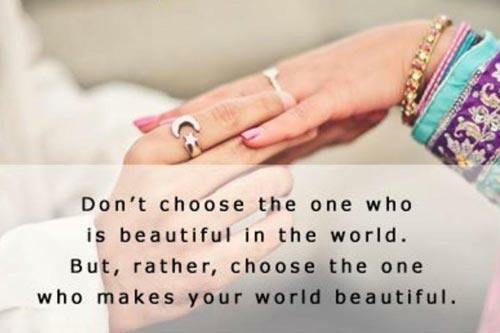 Before loving other person, it is important to love yourself. 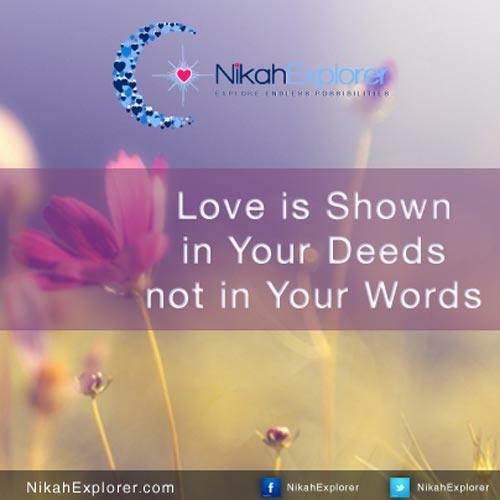 You cannot give other person all the love and desires if you do not prioritize yourself first. 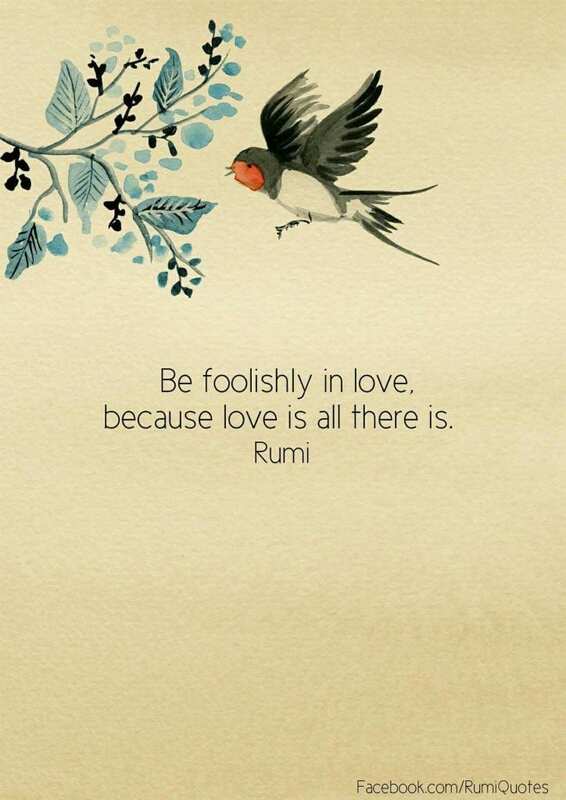 Start loving yourself first and then spread that love to your surroundings. 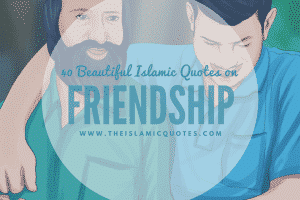 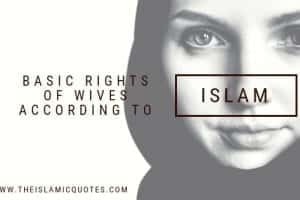 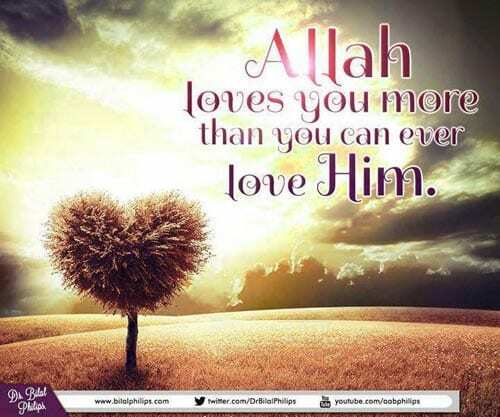 Also have a look at these 40+ Islamic Cover Photos For Facebook With Islamic Quotes. 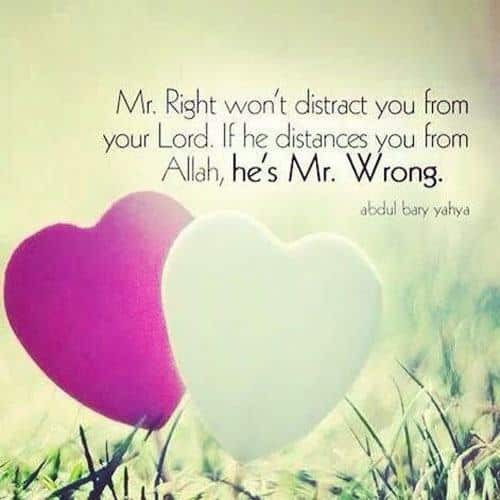 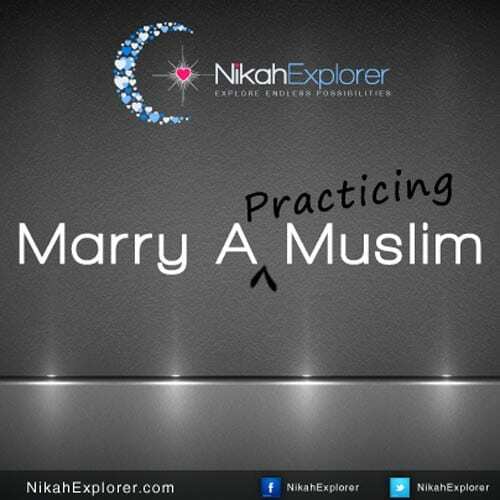 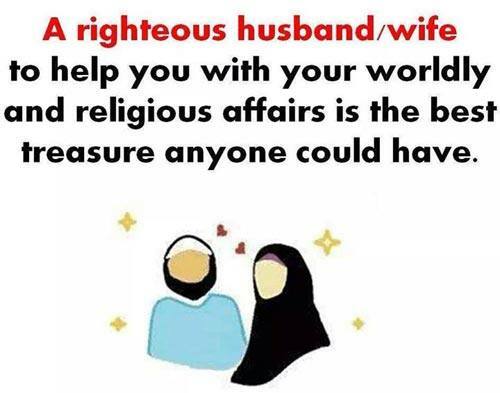 Focus on being righteous spouse first rather than focusing on finding the ideal filmy hero type of life partner. 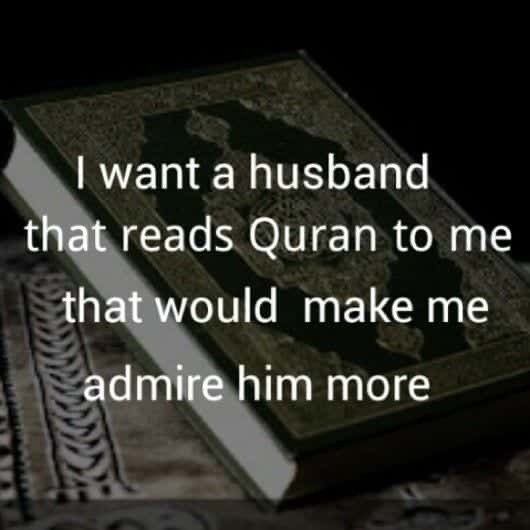 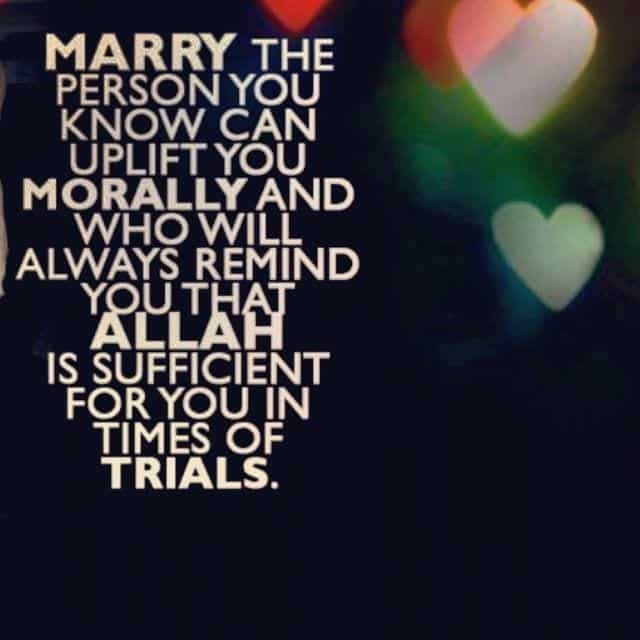 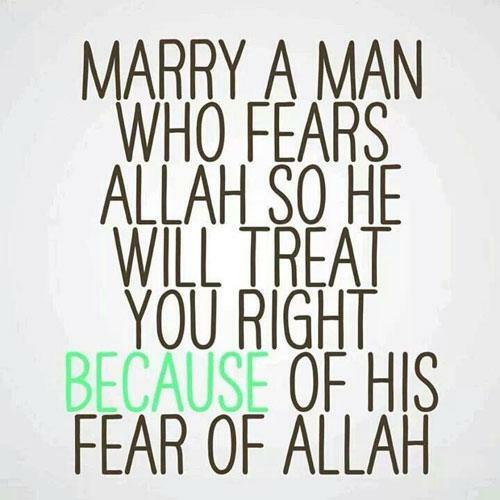 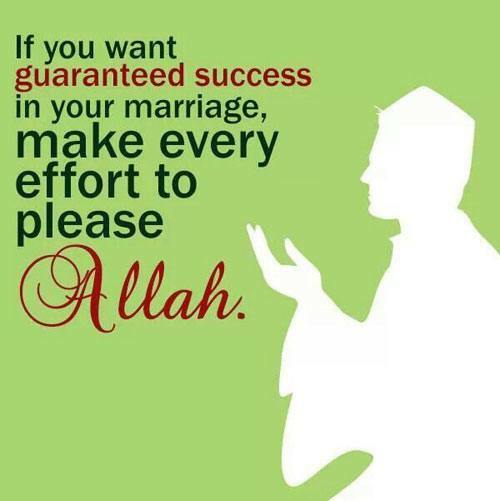 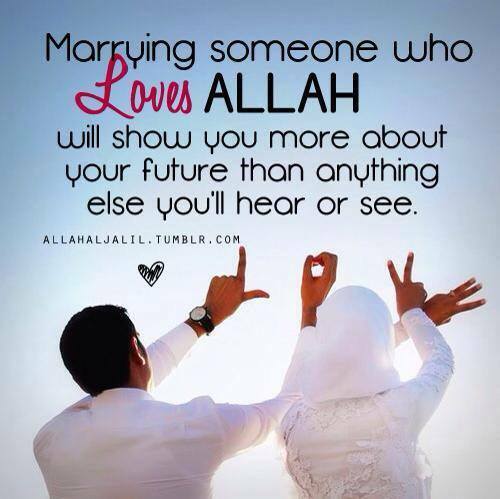 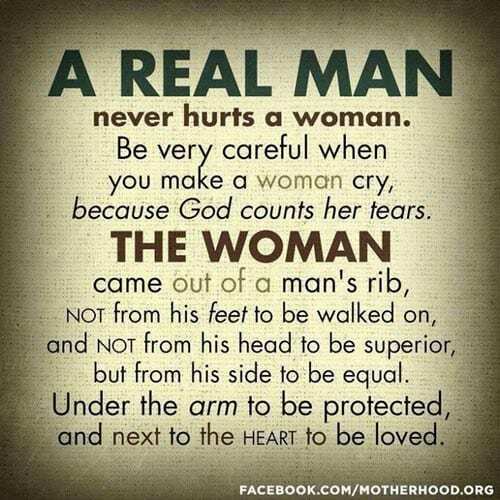 The one who fears Allah and who is pious will be most probably the best husband you will ever wish for. 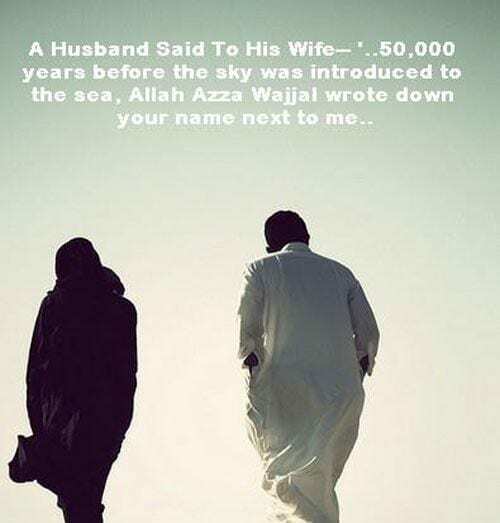 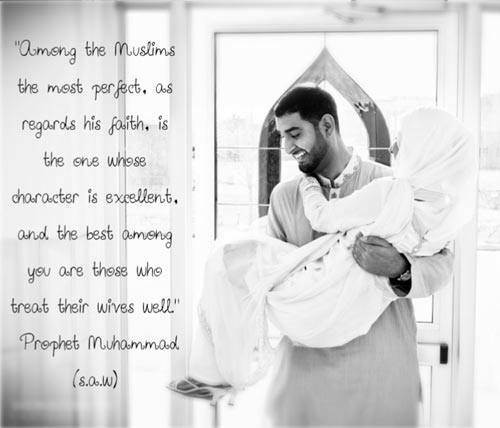 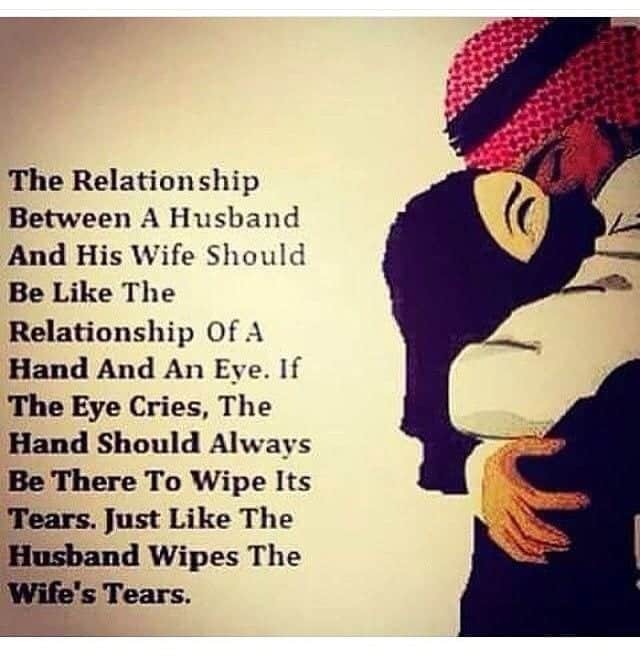 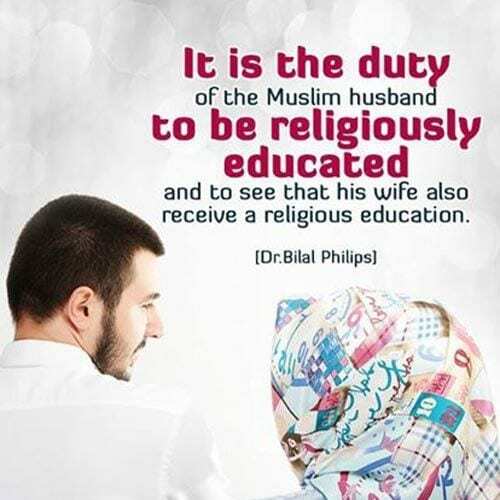 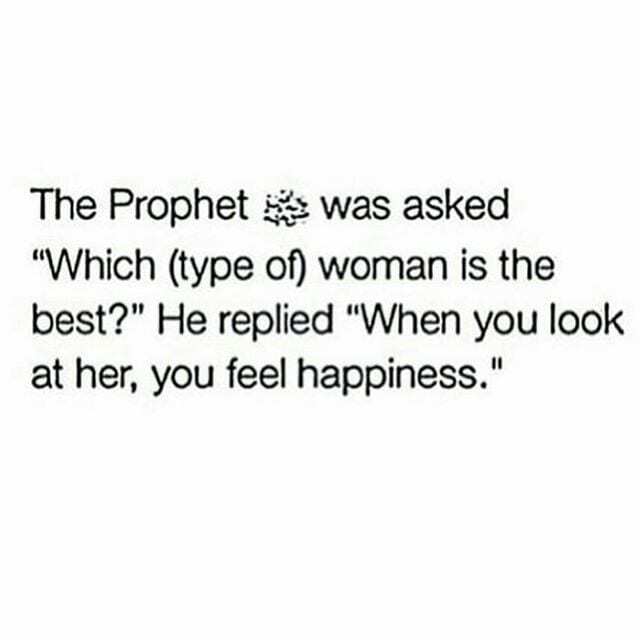 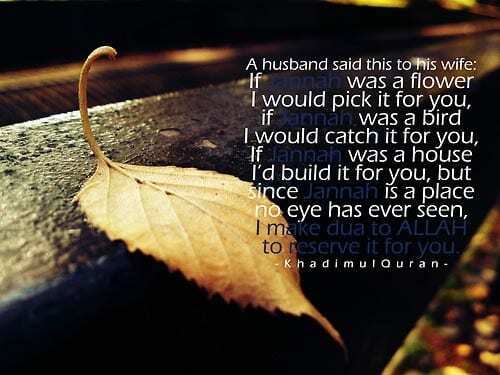 The best husband is the one who is pious of all. 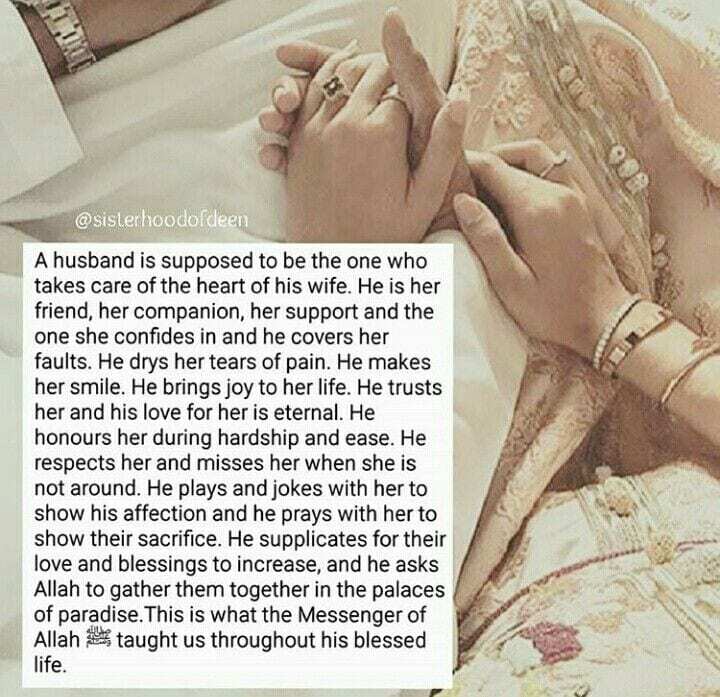 Spouse are described as garments for each other which means they are each other’s protector and defense through thick and thin. 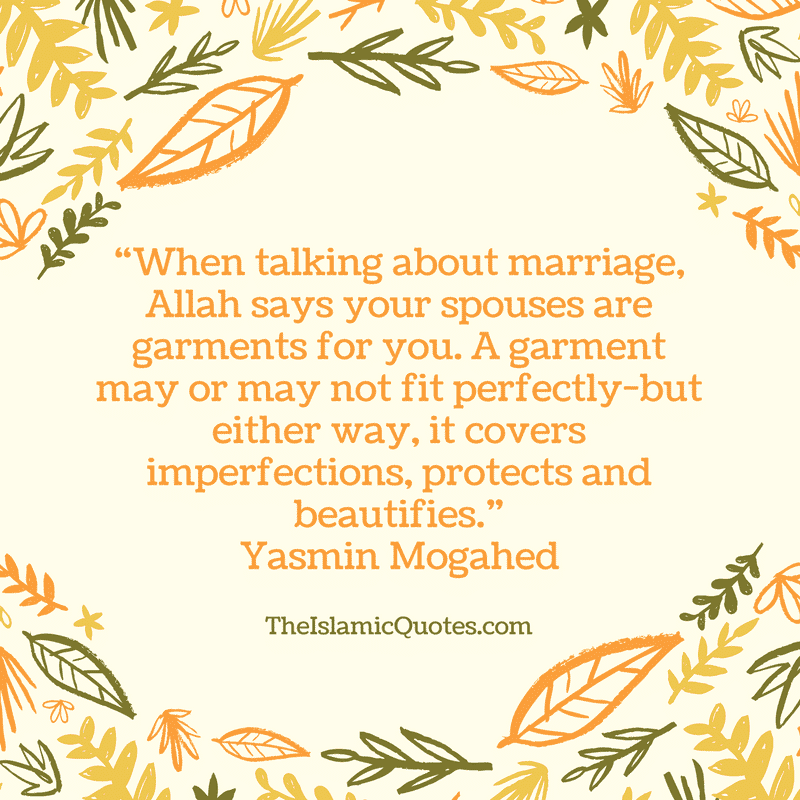 They fulfill each other and hide each other’s flaws and cover imperfections. 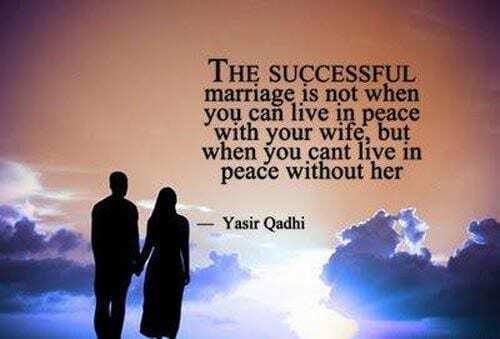 ↓ 4 – HOW SUCCESS RATE OF MARRIAGE IS DEFINED? 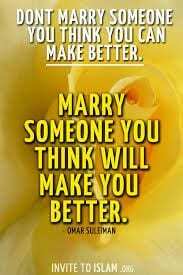 Success rate of a successful marriage is foundation-ed on love and compromise. 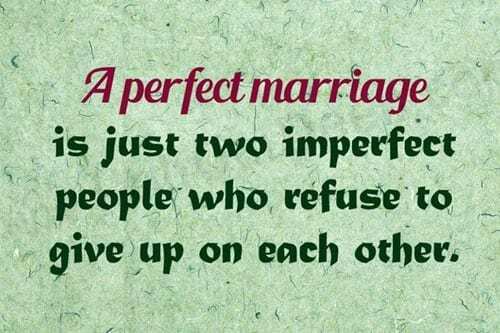 Any relationship that contains love stitched with tolerance and compromise will be successful at all cost. 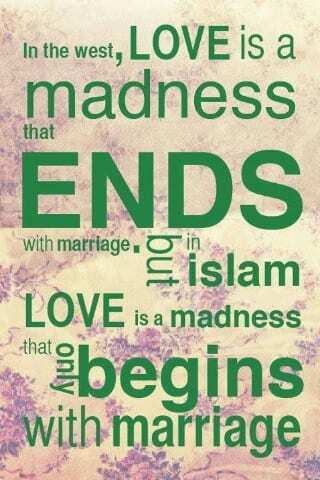 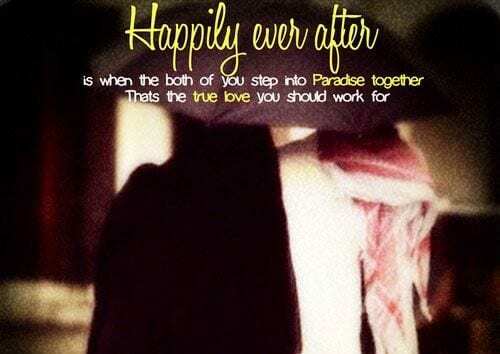 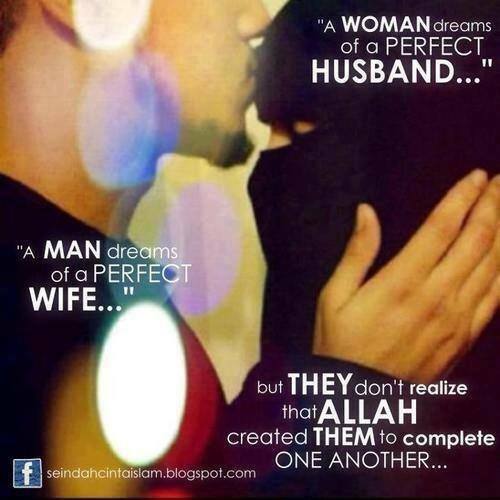 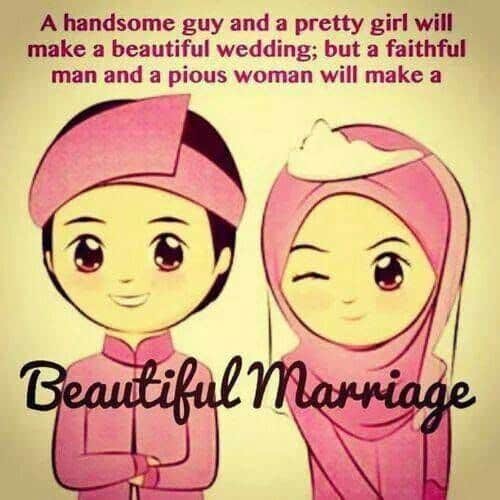 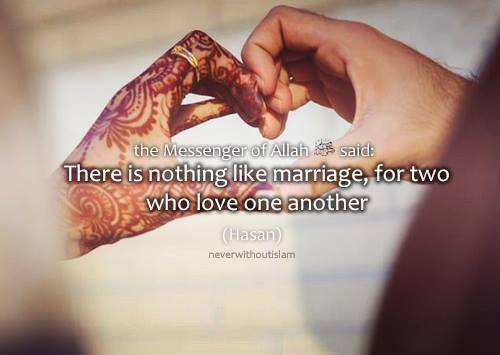 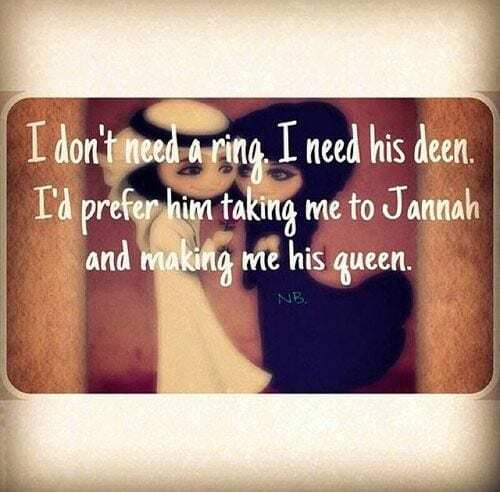 Getting married is like completing half of the Deen of each other. 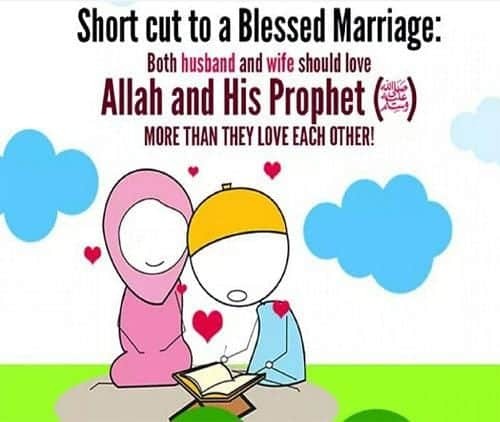 Have a look on the secret formula of a blessed and successful marriage. 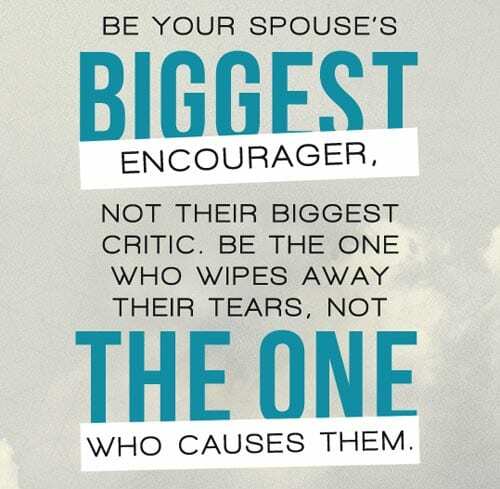 The ultimate trick of successful marriage is to give love to the utmost level to your spouse. 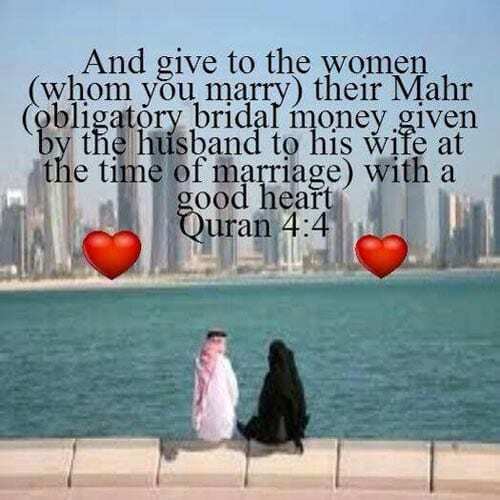 ↓ 7 – WHO TO MARRY? 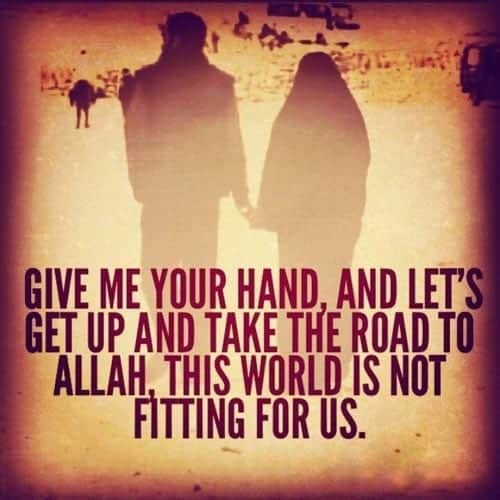 The one who fears Allah and who is most pious of all is the perfect companion for anyone seeking for a good life partner. 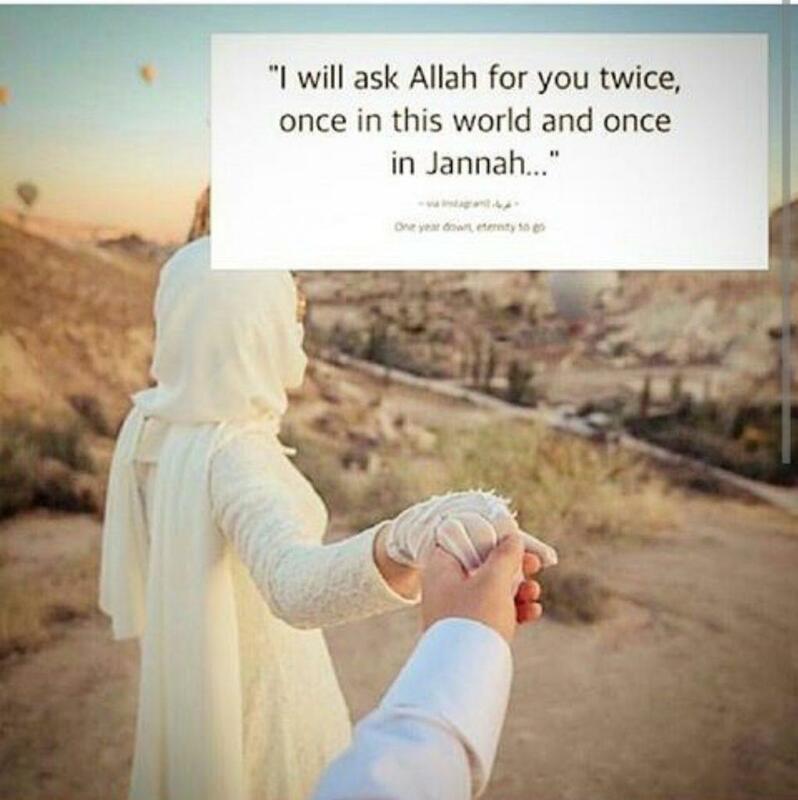 Memorize the below dua for seeking most righteous life partner. 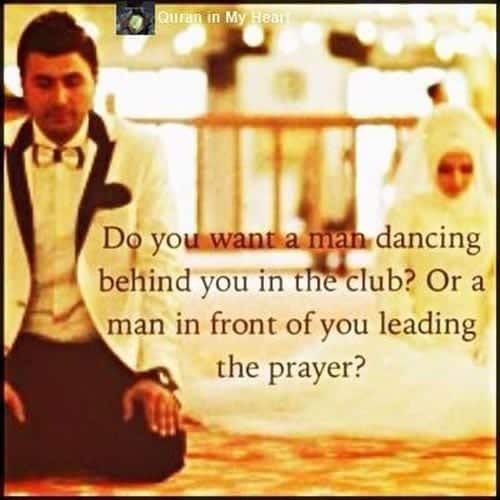 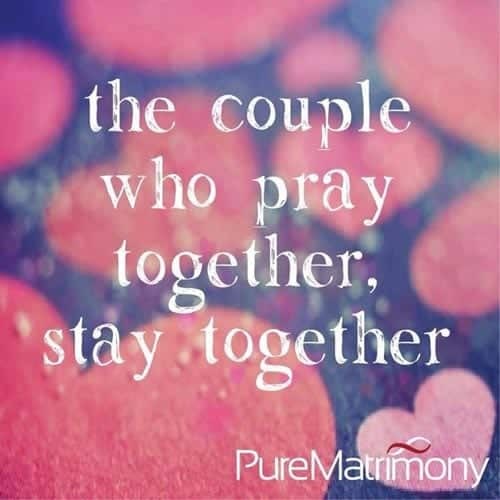 The couple who pray together will stay together no matter what. 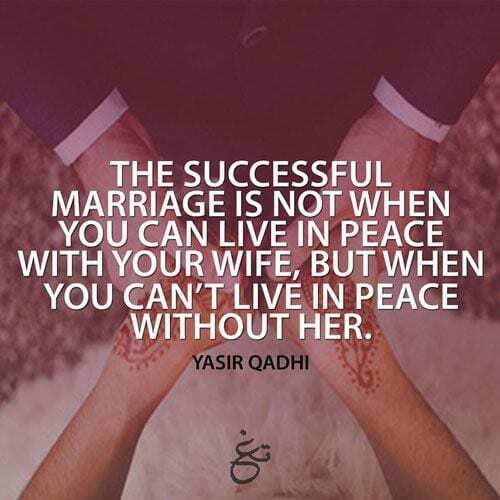 Be it hard times or happy-go-lucky moments, a perfect couple is the one who stays side by side with each other in every situation without caring how much tough it is. 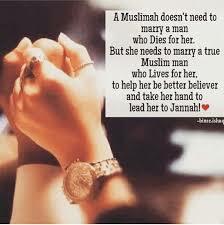 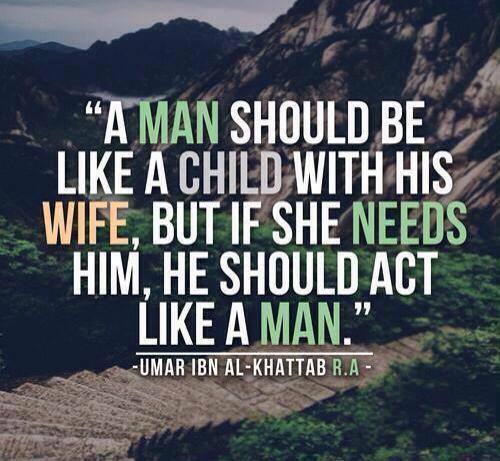 Once you marry someone your spouse becomes your responsibility and you are obliged to fulfill that responsibility. 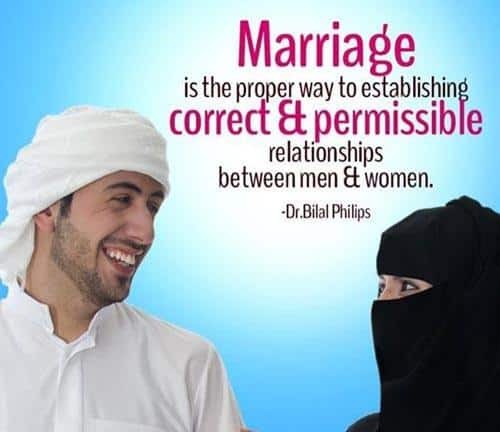 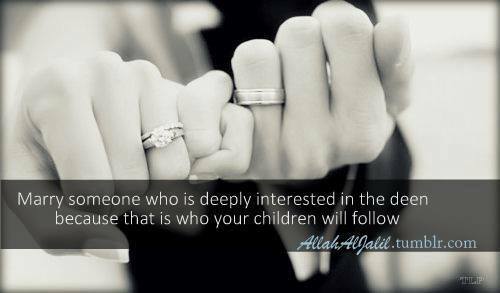 Permissible relationships in Islam are the one that are halal ones.